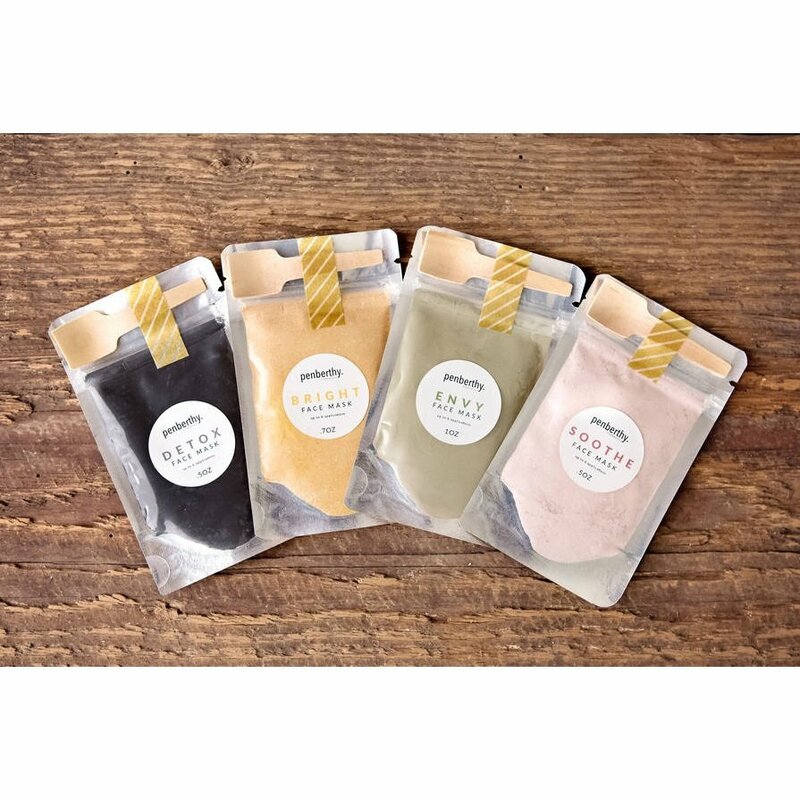 These Penberthy Home & Body Face Masks come in four varieties, with ingredients carefully selected for different skin types and desired results. Even better, they can be customized by adding the liquid of your choice to create your mask! Detox is best for oily/blemished skin, Soothe is gentle on sensitive skin, Bright for normal or combo skin that helps even skin tone, and Envy is packed with antioxidants and anti-aging ingredients for dry or mature skin. All the masks are 100% Vegan & GMO free. How was this label used? Penberthy Home & Body is a one woman Etsy business and I print all my product labels from my home laser printer using OnlineLabels.com sheets. 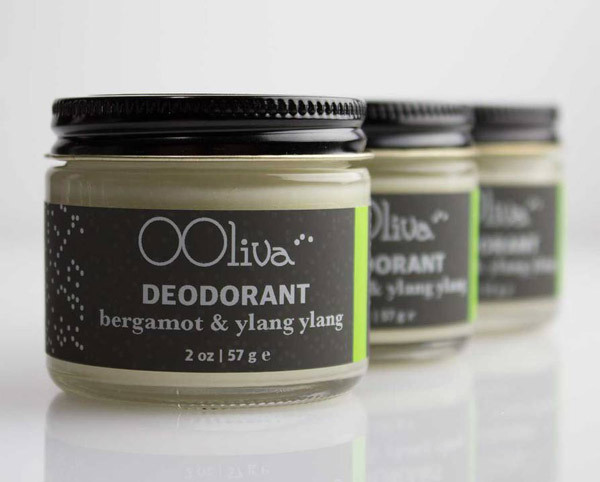 I used to live in fear of smearing or smudging if customers got my products wet. The Weatherproof Polyester for Laser sheets have been a lifesaver for all my products that will inevitably reside in my customers' bathrooms or kitchens. I use my masks myself, and the labels hold up beautifully over time! I use the Weatherproof Polyester for Laser label sheets for every single product I make that I think will have the chance of encountering any moisture. They also hold up against smudging that may come with prolonged use and handling of my home, bath, and body products. "The turn around from order to delivery is great! Easy to use order form, and the templates are great."